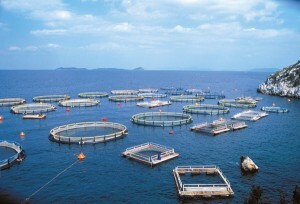 Have you heard about solar aquaculture? 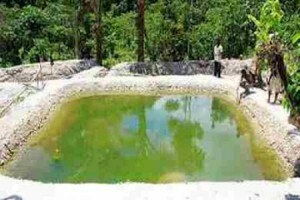 It is a technique based on a so called solar pond that stores the heat produced by the sunlight. A solar pond has two main characteristics: it acts as a container for the solar heat that accumulates during the day and it serves as home for your fish population. 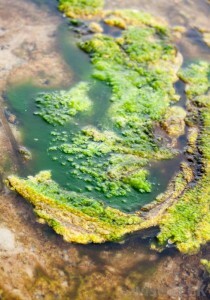 You should know that the heat attracted by the pond is responsible for the appearance of the green algae due to the fact that it encourages its growth. The goal here is naturally increasing the water`s temperature. You may wonder what the purpose of this technique is. Here is the explanation. When the day comes, the pond starts to act a lot like a sponge and accumulates the heat in your greenhouse. This means the temperature will drop too and it will be pleasant to work inside. When the night comes, the heat is released into the greenhouse which will cool the temperature for your fish and offer a warmer environment inside. This imitates pretty much what happens in a natural habitat. 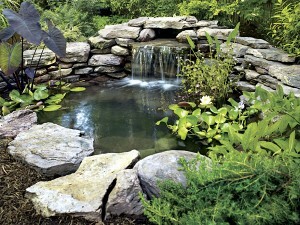 Using a solar pond can reduce your heating costs. This happens because sometimes the heat release process can take more than one night. 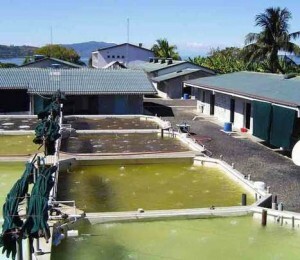 The solar pond represents the perfect method for testing the benefits of aquaculture. It allows you to analyze the natural reaction of fish and the fluctuations that happen in temperature. 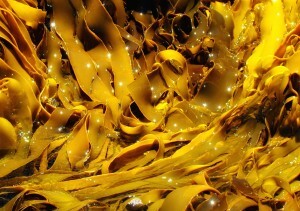 Furthermore, it is helpful to know how algae react to heat. This will offer you aid if you are planning to set a pond outside. 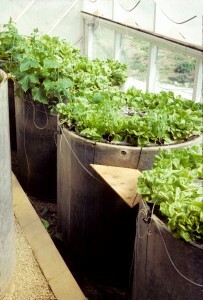 The hydroponic solar pond was first established by Ron Zweig. This is the reason why it is called the Zweig Pond. 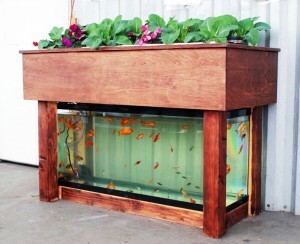 The principle used is the following: a pond is placed in the direct sunlight and filled with fish. 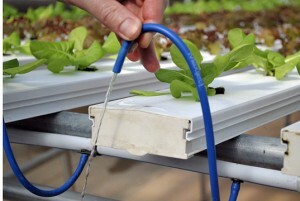 On the surface it is installed a hydroponic lettuce that will float and protect the fish for direct exposure to the sunlight. 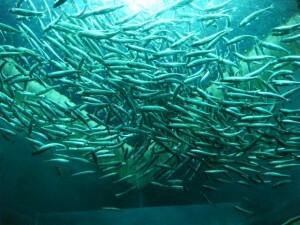 The lettuce has the responsibility to remove extra waste produced by fish and it uses it to grow. It is good to note that you will have to provide protection for the roots. A plastic mesh can do the job and allow both fish and roots to use the water. 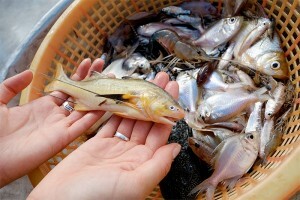 Usually, for this type of system is used the famous tilapia, but you can opt for other species like bullhead catfish. So to say, any fish that is known for enjoying warm water is welcomed. It depends pretty much on what type of fish is available in your area. You will have to regularly replenish your fish stock, so you may want to have it close by. Bottom line, in order to set up a solar pond system you will need the following: a barrel for the fish population, a plastic mesh for creating a barrier between the fish and the roots and a floating crop like the lettuce. Set up this system inside a greenhouse and allow it to enjoy the direct sunlight by placing next to a large window. 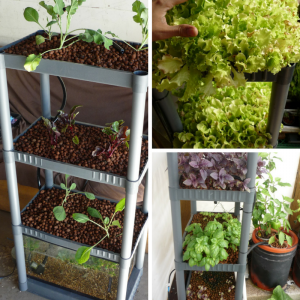 This will help you in reducing the heating costs, too, so it might be the perfect aquaponic system.